Click here to see why YOU need to hire ME! 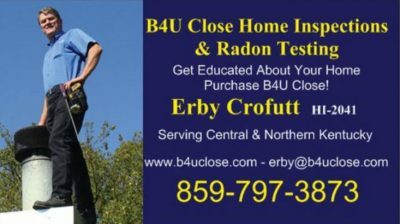 I serve all Central, Northern & Eastern Kentucky real estate buyers & sellers with Kentucky Licensed Home Inspections & Certified Kentucky Radon Testing. We are very pleased with the quality of your inspection. 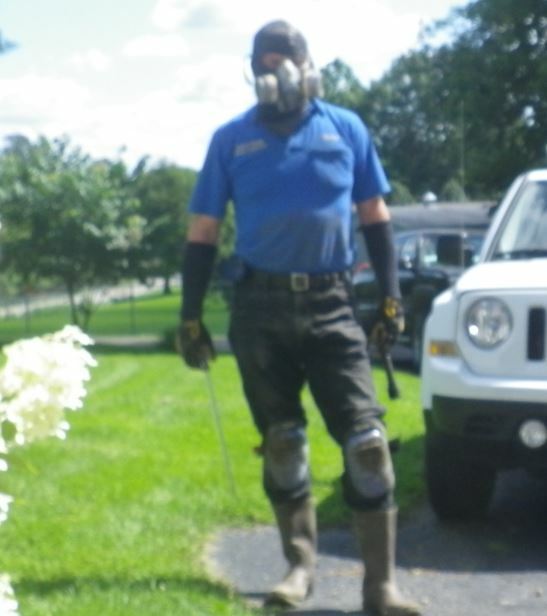 It was professional,–it is obvious you are well-trained, experienced and respectful of the properties. It was very educational to be able to see all the areas (through the photos) of the house one doesn’t normally think about or get to actually see, (such as under the floor, in the narrow crawl space.) We are thankful for the thorough report with all the photos! And we appreciate that you responded to our call so quickly! More Recent Customer Reviews. (Click Here for Details) Scroll to the bottom of the page for testimonials. Do you just want to see some photos of the stuff I and other Home Inspectors have found wrong, bad, unsafe, or just plain silly. See the “Cockamamie Photos Page” and enjoy or be amazed at why it would be like that. 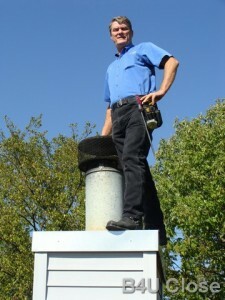 I welcome my clients at the complete inspection and feel you get more value for your money by being present. I DO work with out of town clients via phone & E-Mail Reports. I take the time to answer ALL your questions and provide guidance for issues discovered. I DO walk roofs & crawl in the crawl spaces. 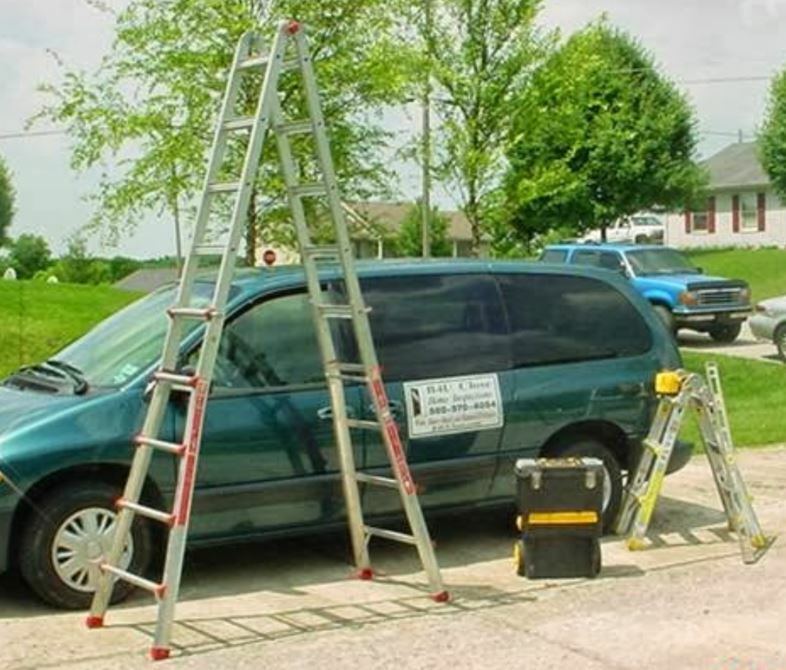 Certified by the Kentucky Real Estate Inspection Association. 2002-2004 Member of the Board of Directors of the Kentucky Real Estate Inspection Association. 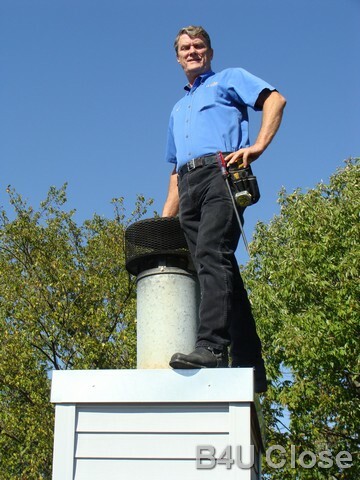 Certified by the National Association of Certified Home Inspectors. Member of the Code of Ethics Committee of the National Association of Certified Home Inspectors. Graduate of the Midwest Inspectors Institute, Leavenworth, KS. Narrative reports and digital photo album with pre-closing walk thru checklist and other supporting documentation. Reports e-mailed or delivered within 24 hours of inspection. I DO provide copies of the report for your agent if desired. Trained by Radalink to use the Radalink Continuous Radon Monitor with Tamper Detection Devices. Passed the Certification Exam for the National Environmental Health Association for Radon Testing.